CALGARY, Alta. – In conjunction with the National Hockey League and the NHL Players Association releasing its Declaration of Principles back in September of 2017, the Canadian Junior Hockey League announced Thursday an initiative to further assist alongside this worthwhile endeavor. The CJHL, along with its 10 leagues and 133-member clubs, is encouraging the participation of CJHL teams and their communities, in this initiative, and in part the CJHL will recognize annually a CJHL member, who will have initiated a new program, or built on, an existing community program, that best exemplifies those Principles. 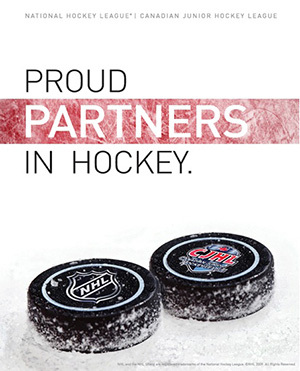 “The NHL and the NHLPA’s undertaking to work cohesively with professional and grass roots hockey throughout North America, on both the male and female side, to encourage registration, and emphasize the on and off ice benefits of participation in the game, should be built upon all of us involved in the game, in an effort to demonstrate, how much hockey has grown both inside and outside the arena, domestically, and internationally,” offered CJHL President Brent Ladds. 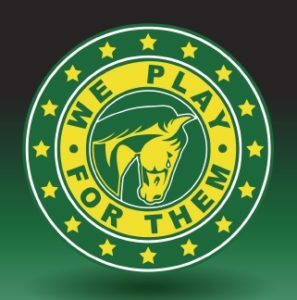 Spearheaded by former NHL great and Hockey Hall of Fame Honoured Member Pat LaFontaine, the NHL’s current vice-president of hockey development & community affairs, fully endorses this CJHL project. 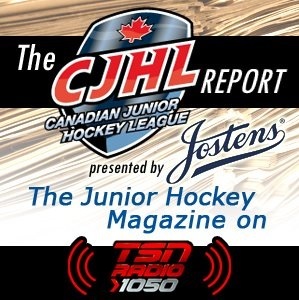 “For almost 50 years the CJHL has represented the best of youth hockey, both on and off the ice,” offered LaFontaine. “The CJHL’s decision to create a recognition program for organizations that demonstrate behavior exemplifying the thinking behind the DOP, is a great way for them to involve more organizations in the movement to celebrate what’s great about our game,” summarized the former NHL standout. Further information on this initiative will be announced at a later date.